Showing results by narrator "Susan Clark"
Are you ready to join the anti-diet movement? 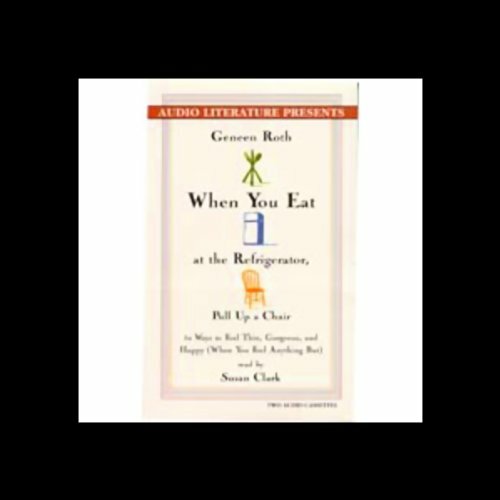 Geneen Roth has helped thousands of women get past an endless cycle of on-again, off-again dieting and accompanying self-hatred with simple, sane, and often hilarious advice. She's dared to go against the grain, advising women to get rid of clothes that threaten to strangle you and providing a new look at "the activity formerly known as exercise." A Woman of No Importance takes place in a 24-hour period during a house party hosted by Lady Hunstanton at her country estate. The upper echelons of English society mix, mingle and flirt, including Lady Caroline Pontefract (who is on her fourth husband), the witty and ironic Mrs. Allonby and the dandyish Lord Illingworth. 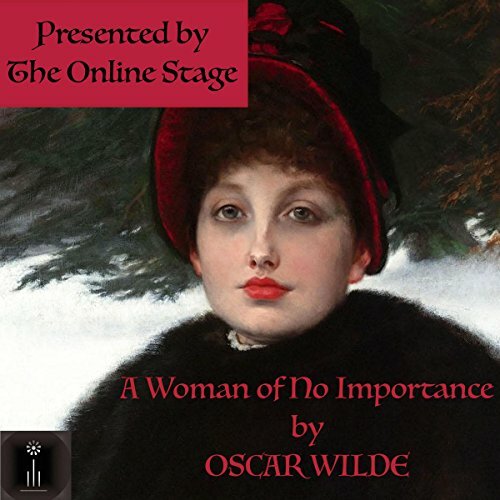 Wilde balances these worldly characters with a visiting young American woman, Hester Worsley. Perfect performance of a very interesting play. Happiness is a Choice is a blueprint of simple, concrete methods to empower one's decision to be happy. 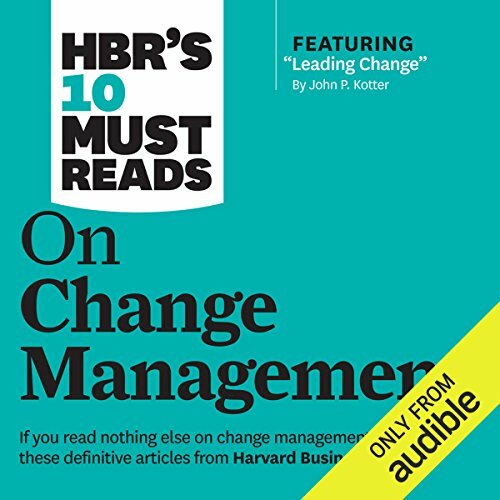 It offers Kaufman's clear and strong statement on the care and feeding of the human spirit, exploring the belief that the secret to happiness lies within each of us, no matter what happens--or doesn't happen--in our lives. 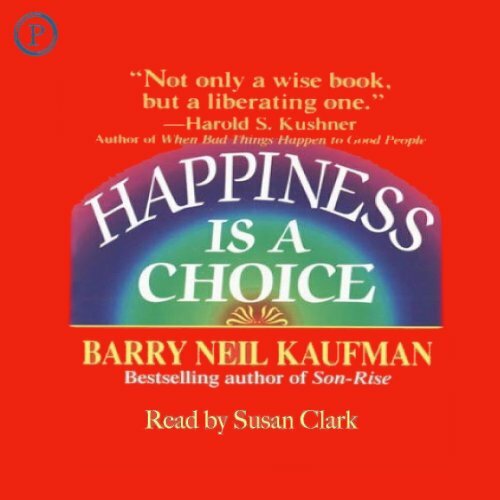 Kaufman offers an uplifting look at this philosophy and the six universal "shortcuts" to happiness. 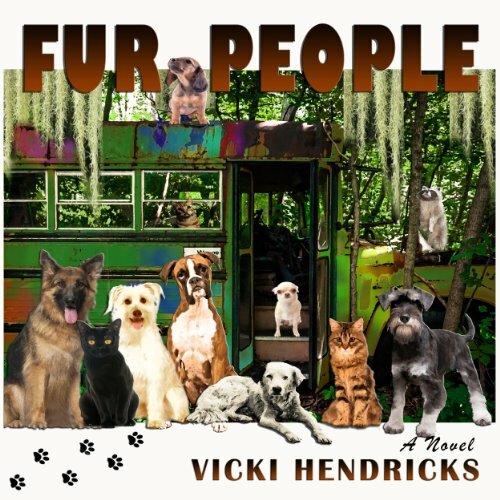 When Sunny Lytle is evicted for keeping her fur family of thirteen dogs, eight cats, two ferrets, and two rabbits in her apartment in Kentucky, she packs them into a converted school bus and returns to her hometown, DeLeon Springs, Florida. Her dream is to create a no-kill animal rescue, but survival soon takes top priority. Camping in the woods is no longer the peaceful haven of her teen years, and the brutal demands of nature and the threatening intervention of Rita, a well-meaning veterinarian, create an ongoing struggle. 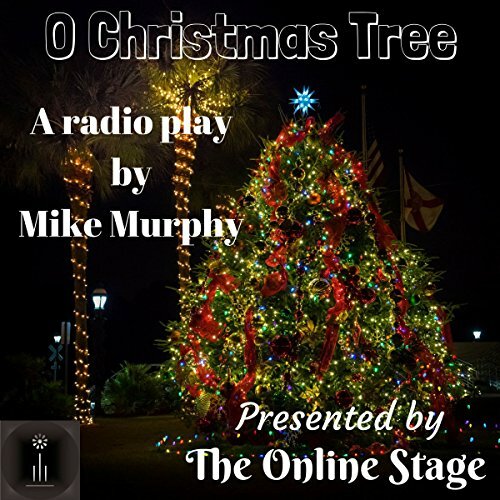 A Christmas story to warm the heart. Sgt. Evans recounts his most infamous case about a stolen Christmas tree.